Are you planning on moving to Austin Texas? You've found a great resource for learning more about our local communities! Austin TX really is less of one city but a collection of multiple, charismatic neighborhoods that all contribute their own personality to make Austin, well...Austin. From the regal, historic estates of Pemberton Heights to the ever-so-charming streets of Clarksville, Austin's varied real estate provides a choice of lifestyle that few cities can offer. Parts of Austin Texas have been designated as Historic Districts such as Castle Hill and Harthan Street that contribute to the Austin ambiance. Other areas are being revitalized with older neighborhoods restoring their charm in areas such as Mueller and Rainey Street. Austin is experiencing a renewed growth with many neighborhoods and communities being "rediscovered" by developers and home owners alike. Many people choose Austin Texas Real Estate because here you will find wide open spaces, and the master-planned communities like: Circle C or the wonderful, tree-covered home sites that reside in Cat Hollow. Students and residents alike enjoy the unique atmosphere surrounding the University of Texas and the State Capitol. Out West, you'll find two of the more popular communities of River Place, complete with its own 18-hole golf course and private club to Steiner Ranch nestled near the shores of Lake Travis and Lake Austin. The Central area of Austin is home to wonderful neighborhoods that go by the likes of Allandale, Hyde Park, Rosedale and Enfield. Just west of downtown you'll find the toney community of Tarrytown right next to the Lion's Municipal Golf Course. Treks north take you to Block House Creek, Cat Hollow, Wells Branch and over to Pflugerville. Travel north on Mopac and visit Cat Mountain or Anderson Mill. The southern route takes you to the eclectic neighborhoods surrounding South Congress, or "SoCo" as the locals have so named. 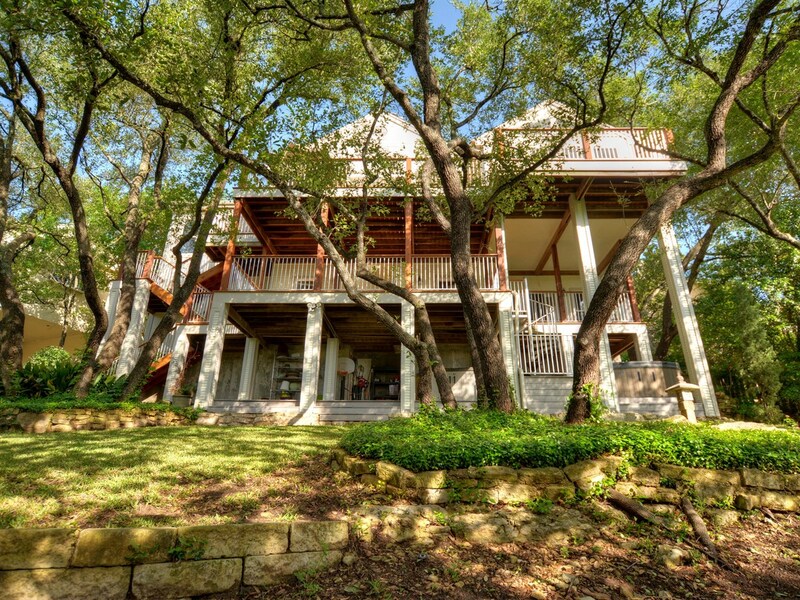 Real estate in Austin Texas and the surrounding areas is as eclectic as the people who live here. 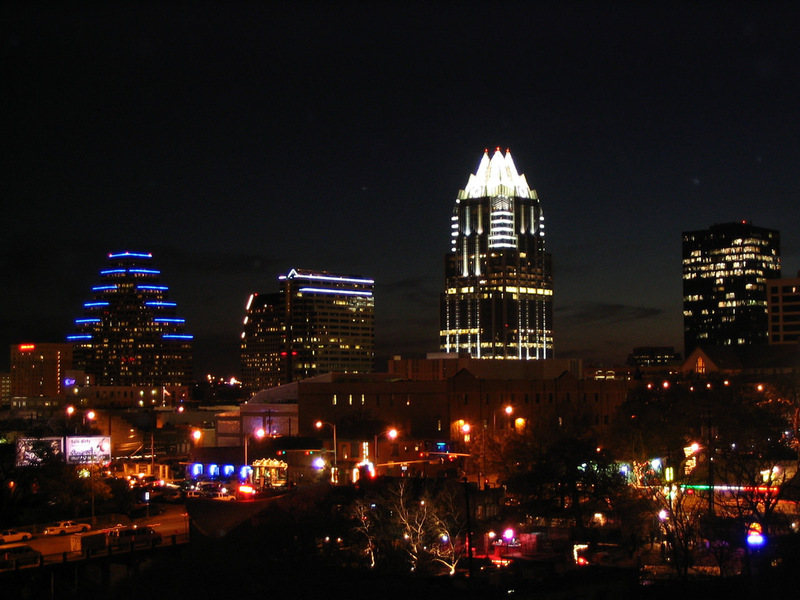 Austin has been regarded as one of the most beautiful places in Texas. Whether it be the upscale lifestyle offered by downtown living, on the pristine waterfront of Lake Austin, or a ranch estate in the serene hill country, Austin is the place to be! Click here to search for homes for sale!